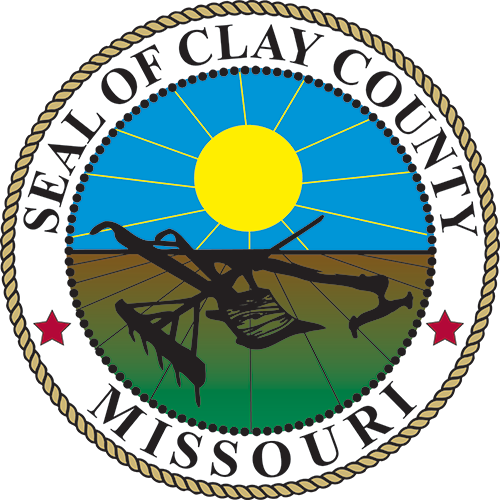 The Clay County Commission partners with the Show-Me Institute's #MOTransparency initiative to give readers county expenditures from each year, starting in 2013 leading to 2019. It's the County's goal to continue to expand online access to how your tax dollars are spent. If you have ideas or examples you'd like to share, please send them to our Public Services Specialist team.